Grow as much as you want, create as much money as you dream, and step into your personal power with confidence. 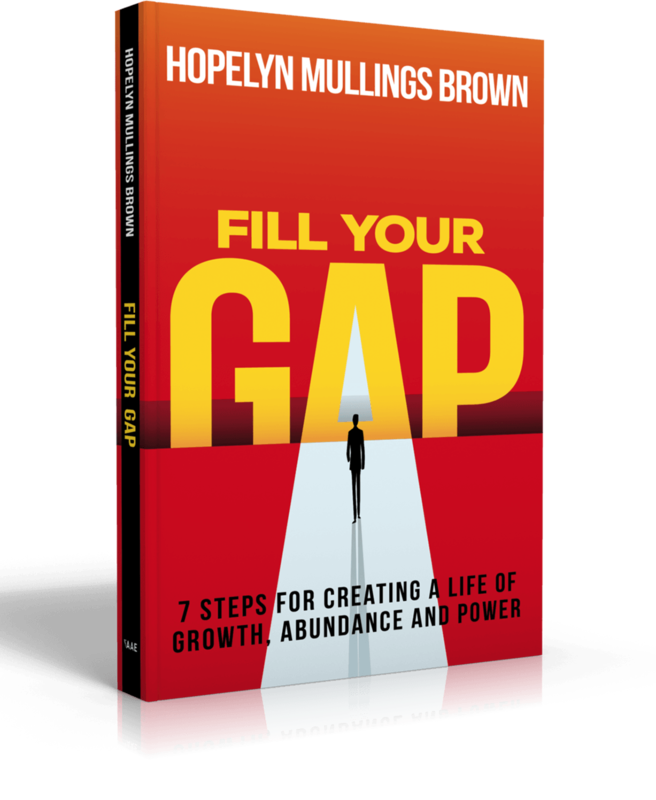 Take these 7 steps to Fill your GAP -- Growth, Abundance, & Power today! Are you spinning in circles and getting nowhere? Do you feel stuck in your dream by hidden hurt and pain? Uncovering your hurt and pain, though a very hard thing, is the first step to filling your Gaps. These defining moments uncovers beautiful dreams and awaken you to inspiration for future successes! Discover power moves to uncover significant experiences in your past that can fill your GAP and not drain it. Awaken your dreams, design a path, do the actions to bridge the GAP in your life. Integrate an expansive authenticity forged from the scope of personal and professional breakthroughs and setbacks. Reveal that uncovering, discovering, and processing life’s hurts and pain can lead you to fill your GAP and improve your life in all areas. Through sharing her own story of challenges and victories along with the some stories of others who followed his process, Dr. Brown gives you seven powerful moves to take towards filling your GAP—starting now! Dr. Hopelyn Mullings Brown is Transforming Lives. Through her writing, speaking, and coaching, she helps individuals and organizations uncover blind spots in the times of pain and hurt in their lives that can lead them to create a life of Growth, Abundance, and Power. She is the founder of HIN - Hopelyn International Network, which serves the business and the nonprofit community. She and her husband Audley met in Jamaica while attending high school and now spend most of their time between Canada and Jamaica. They have three adult sons and 3 precious grandchildren. Dr. Brown is a certified member of the John Maxwell Team. Dr. Hopelyn Brown is an author, speaker, and coach who helps professionals and entrepreneurs awaken their dreams, design a path to their dreams, and take 7 intentional steps so they can overcome the setbacks in their lives and live emPowered lives. Inc. Magazine states that 92% of people today believes that a GAP is holding them back from living their dreams. I help people discover how the other 8% close this GAP--Growth, Abundance, Power. Dr. Brown launched Hopelyn International in 2005 and have been a coaching, speaking, and providing workshops online and in person for over 20 years! She has learned that leadership of self is the best form of leadership and it helps us to lead others, their teams and organizations more successfully. 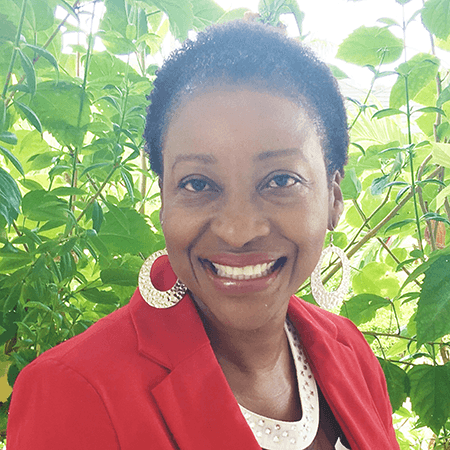 She is a doctor of Strategic Leadership and fully-certified Life Coach since 2005, helping my clients face-to-face throughout the USA, Jamaica, Canada, Spain, and online communities achieve their personal and professional goals. The essence of her work is to facilitate self-growth by helping you identify the core challenges and setbacks in your life, so that you can overcome them with confidence.